A weekend is often all you need to recharge your batteries. The United States has plenty of cities that can put you back on an even keel, but some are more engaging and relaxing than others. 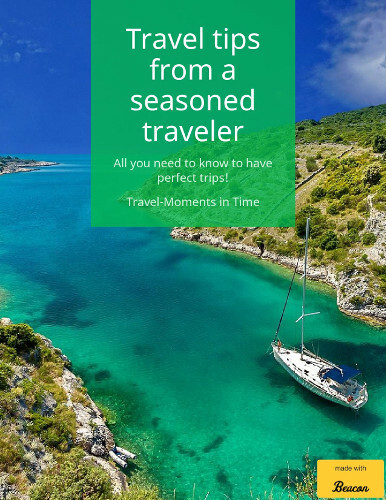 Don’t plan your next mini-vacation until you consider the following destinations. 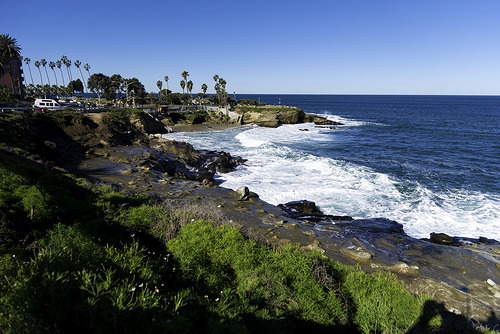 La Jolla, California, is ideal for weekend getaways. Pencil in time to lounge on the beach, whether you stake out a spot at La Jolla Shores Beach or the Sunny Jim Sea Cave. Lose yourself in the magic of the La Jolla Underwater Park, which will relax you like nothing else. See a show at the La Jolla Playhouse or, in the summer, take in a free concert. Tour the short on a bike, in a kayak, or your own two feet. Don’t leave without window shopping along Prospect Street, which is like the Rodeo Drive of the San Diego area. The city is full of cafes and restaurants serving up every imaginable cuisine. Stick to budget-friendly options and food trucks for the most part, but splurge on a dinner with an ocean view. Consider George’s at the Cove for a start. Check out La Jolla hotels near the water, as well. There’s nothing like waking up to the sight of the sun rising over the sea. A weekend spent in Birmingham, Alabama, is full of surprises and Southern hospitality. Pay respects to the Vulcan statue, which watches over the city like a benevolent god. Railroad Park is the perfect spot to relax. Explore the city’s coffee shops for fuel, its bookstores for entertainment, and its thrift shops for hidden treasures. Birmingham has an abundance of must-try restaurants, including Hot and Hot Fish Club, Ocean, and Avo. Check out hotels in Birmingham near the eateries and activities you’re eager to try. Get a room with a view or opt for a spot with a pool. 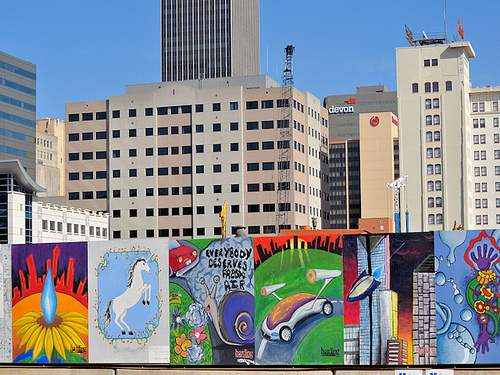 Oklahoma City is one of Oklahoma’s not-so-hidden jewels. Even in the middle of the city, there are places to get away, such as the Myriad Botanical Gardens. At the Oklahoma History Center, you can learn about the history of the city and the state and follow the Red River on a walking tour. Frontier City offers excitement and thrills, while Lake Hefner is tranquil. Check out Oklahoma City hotels in advance to scout out the best spot in the city. Try to score a room downtown near the hottest restaurants and nightclubs. Sante Fe, New Mexico, is a haven for art lovers, whether you create or collect. Canyon Road is the best place to find unique art and local masterpieces. In the Sante Fe Plaza, you can witness cultural activities, including fantastic fandangos. The Museum of International Folk Art will leave you speechless with its exhibits. Click here to find Sante Fe hotels near the farmers market so you can people watch from your room. Where do you want to get away for the weekend?